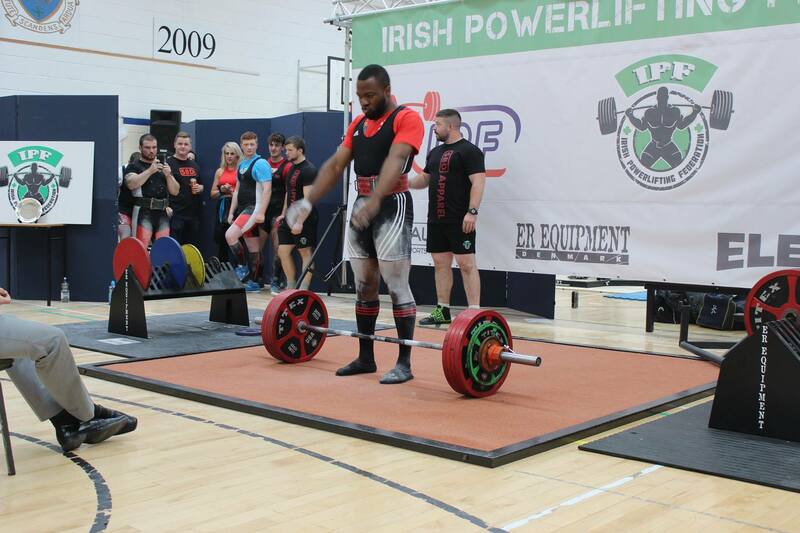 UCC Medicine Student, and Express Fashion Editor, Kenneth Nwaezeigwe has been called up to the Irish Powerlifting team. The 22 year-old underwent trials in Athlone this September before receiving the call to lift for the Boys in Green. “Powerlifting consists of 3 main lifts, the Squat, the bench press and the Deadlift. I train 4 times a week in the gym and I’m currently running a training program designed by world renowned strength coach Boris Sheiko. The programme was recommended by my teammate, and Munster Regional Assistant Coach, Dan Hurley: I train bench press 4 days a week doing variations on the movement; I train squat 2 days a week and deadlift also 2 days a week. All of us at the UCC Express would like wish our colleague Kenneth Nwaezeigwe the very best of luck with his future endeavours with the Irish Powerlifting team.